Sign up to our newsletter and get free ideas, information and activities sent to you! 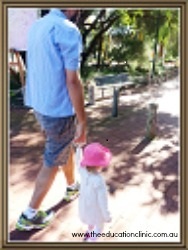 This Sunday, September 1st, is Fathers’ Day in Australia. Here’s wishing all Fathers and Carers a very special day! 1. 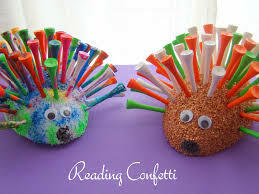 For the dad who loves golf try The Golf Tee Porcupine from Reading Confetti. 2. 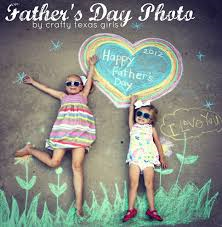 For a lovely photo idea try Father’s Day Photo from Crafty Texas Girls. 3. 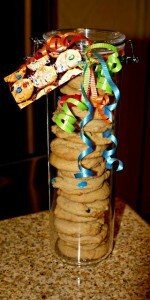 For the Dad who loves his cookies try The Cookie Cannister from ‘a casarella. 4. 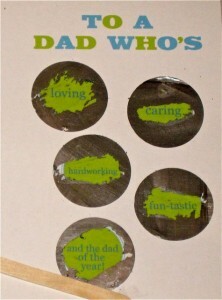 For a unique card idea try Make Your Own ‘Scratch- Off’ Fathers’ Day Card from Design Dazzle. 5. 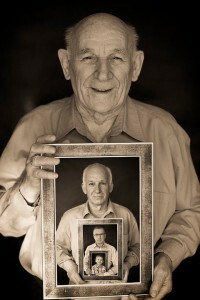 For a gift that will warm the heart try A Photograph for the Generations via Power Mothering. 6. 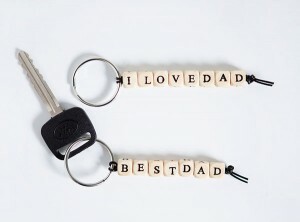 For the Dad who needs a great new keychain try DIY Father’s Day Key Chains from Hello Bee. 7. 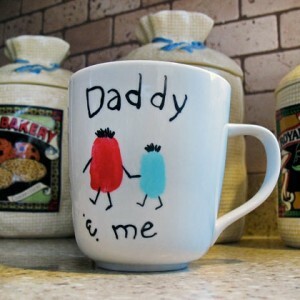 For the Dad who likes his tea or coffee try Dad and Me Thumb Print coffee mug from Spoonful. What Is The Best Thing You Can Do To Prepare Your Child For Learning The Alphabet? Which Order Should My Child Learn The Letters? Copyright The Education Clinic Pty Ltd 2012. For Terms and Conditions click here. Website design Swish Design Perth.